Clinic Synopsis: We know that the rehearsal should be the focus of our daily musical life. We also know that teachers at any level wear many hats and are pulled in many directions. Session attendees will learn strategies to insulate the rehearsal from “administrivia” and be well prepared and thoughtfully reflective. The session will include specific methods for rehearsing that create an efficient, engaging environment, and will also address daily administrative tasks, communication, and personal scheduling. Clinician Biographical Information Cormac Cannon is Associate Director of Bands and Director of Athletic Bands at the University of South Carolina, where he guides all aspects of the athletic band program including directing the 390-member USC Marching Band. He also conducts the Symphonic Winds and teaches undergraduate conducting. Previously, Cannon served for six years on the music faculty at Michigan State University, where he was Associate Director of Athletic Bands, conducted the Concert Band and Spartan Youth Wind Symphony, and taught courses in conducting and music education. Cannon earned the Doctor of Musical Arts degree in conducting at the University of Texas at Austin in 2009. He received the Master of Music degree in wind conducting from the University of Cincinnati College-Conservatory of Music, and the Bachelor of Music degree in percussion performance and music education from the University of Iowa. From 2001-2005 Cannon served as director of bands at Williamsburg High School in Williamsburg, Iowa, and from 2006-2007 was music director and conductor of the Cincinnati Youth Wind Ensemble. Dr. Cannon is an active composer, arranger, lecturer, and author. He has composed original works on commission from school and university ensembles throughout the United States and has collaborated as an arranger for marching, concert, country and western, and electronic ensembles. His wind ensemble transcription of John Adams' The Chairman Dances: Foxtrot for Orchestra is published by G. Schirmer/AMP and was recently hailed by the composer as "remarkable" and "wonderfully inspired." 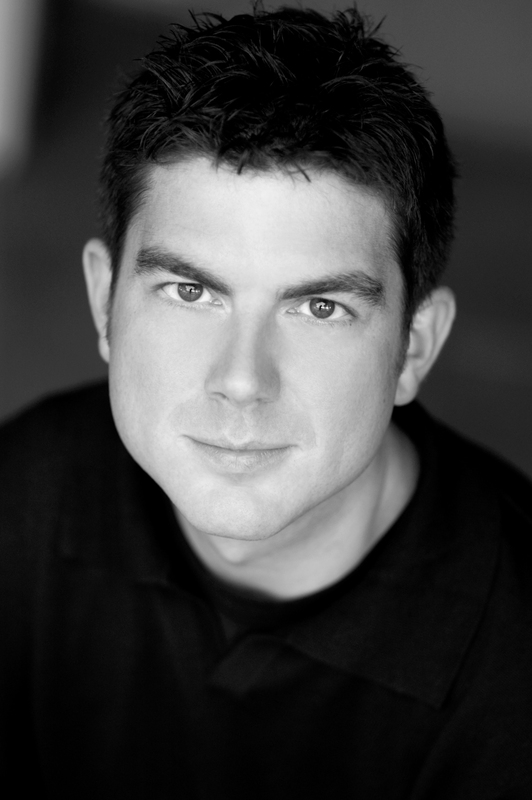 Cannon has been a featured presenter at numerous state and national music conferences, including the Midwest Clinic. Dr. Cannon is co-author of The Complete Marching Band Resource Manual, published by University of Pennsylvania Press. He is featured in Composers on Composing for Band Volume IV, and has contributed to the Teaching Music Through Performance in Band series, both published by GIA Music.